Scivation Xtend BCAA Powder possesses rich sources of essential amino acids, vitamin, minerals and electrolytes. Particularly useful for physical fatigue, lethargy, and after prolonged illness. 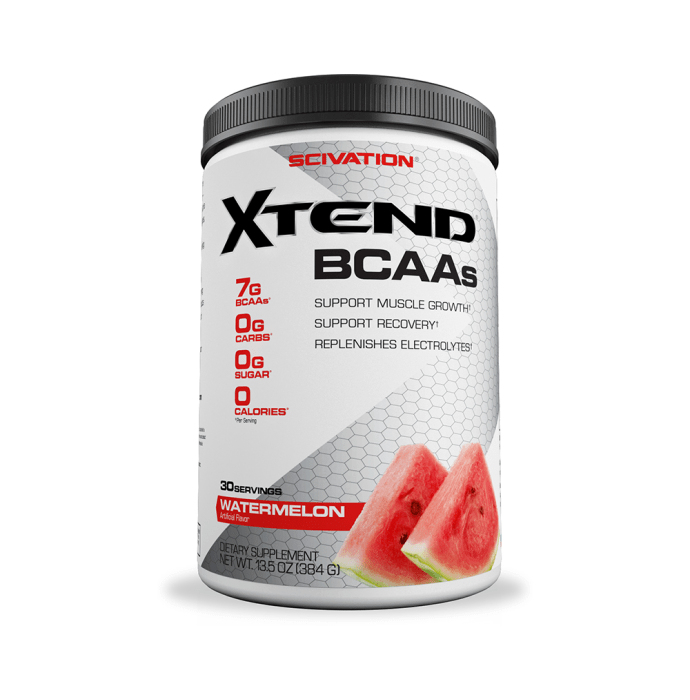 A licensed pharmacy from your nearest location will deliver Scivation Xtend BCAA Powder Watermelon. Once the pharmacy accepts your order, the details of the pharmacy will be shared with you. Acceptance of your order is based on the validity of your prescription and the availability of this medicine.